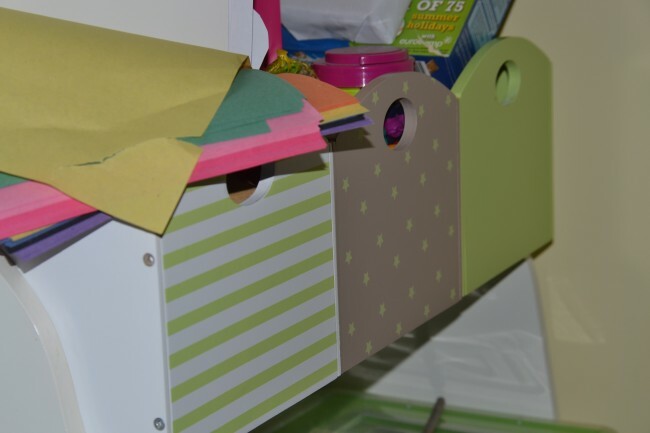 I have to admit, I’m a little obsessed with playroom storage, we have so many craft supplies and bits of LEGO that it’s impossible to keep it all tidy without a serious storage solution, and so far we haven’t found anything that works. 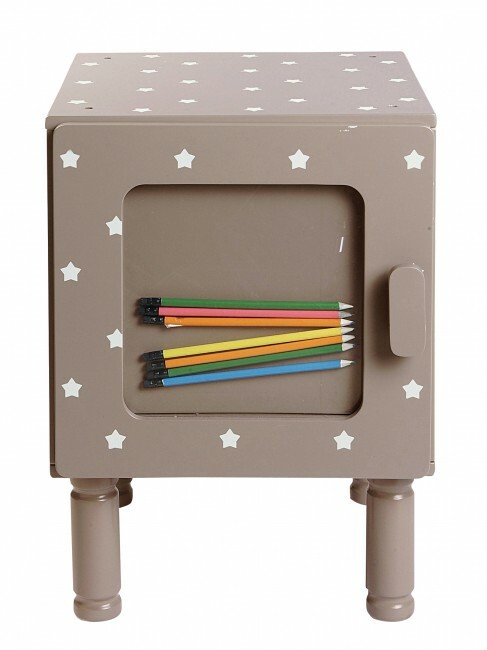 I’ve just been looking at the playroom storage furniture from Verbaudet and it looks fantastic, I especially like this funky storage unit, and really love that you can customise the door. I’m also hankering after these very cool hooks. Verbaudet sent us a set of three small storage boxes, which have really helped keep some of our craft bits tidy and they fit perfectly on this white shelving unit. The quality is great and they are very funky looking. 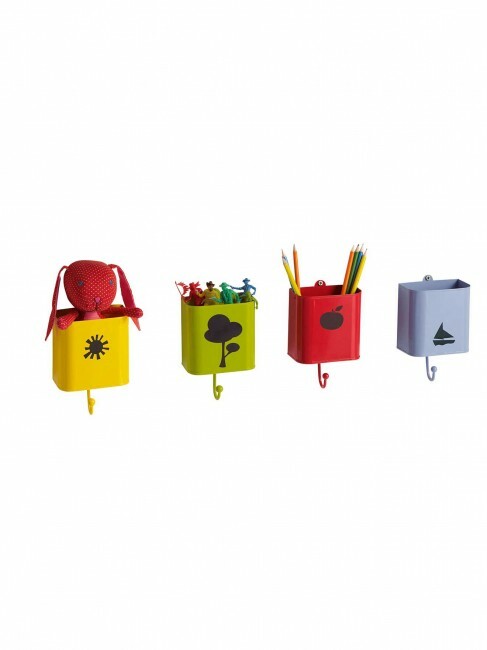 They would also be great for filling with craft materials and giving as a gift. 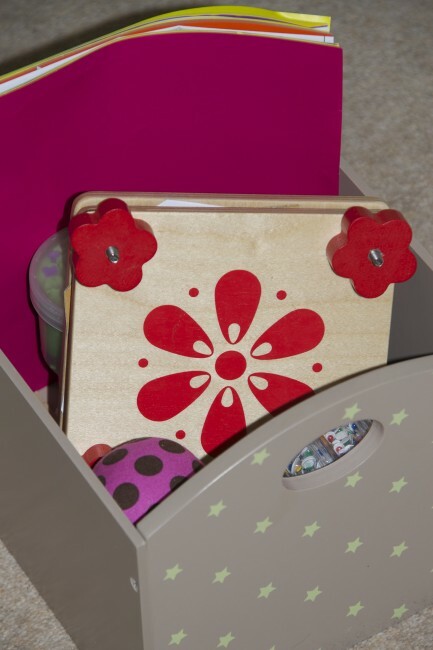 What would you choose for your playroom storage? We were sent the storage boxes for the purpose of this review. These look really pretty. I love the customisable front on the unit too. Only trouble is I could do with about a thousand of them! Kids and crafting eh? !